Blends well with: Karanja oil blends well with Neem oil. Scientists working on bio fuel have discovered the potential of karanja oil and it is said that it blends up to 25% with petro diesel. 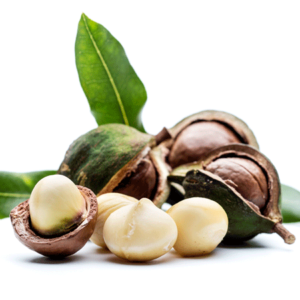 Karanja seed oil has a medicinal and antiseptic properties. 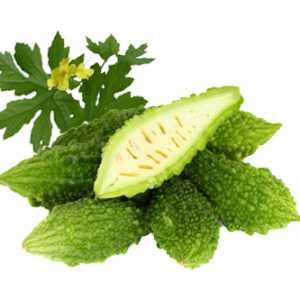 It is very effective for skin care and can be used for treating skin ulcers, eczema, dandruff, psoriasis. 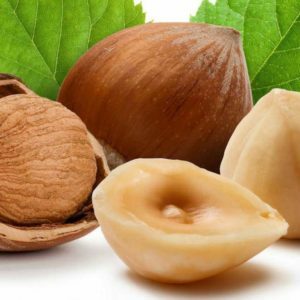 It is used to cure vaginal diseases and relieves bloating. It is said to cure abdominal tumour. It is effectively used for piles, and infection caused due to worms. It relieves constipation and induces of diarrhoea. It is used for pet care treatment. All research in fuels are moving towards natural or bio fuels and the oil of karanja seed is considered to be very effective as a bio fuel. The research shows there are many physical and chemical properties which indicate that it can be used as an alternate fuel in combination with the existing ones. Countries where it is found: It is found in temperate and tropical countries. India, Japan, North-eastern Australia, some Pacific islands, Thailand, Malaysia, Bangladesh and Cambodia are the countries where the Karanj tree grows in abundance. In India it is found in the foothills of Himalayas but it does not grow beyond 600mts. Harvest Information: The tree grows well where is plenty of heat, sunlight and in forests flooded with fresh water. Karanja is a legume tree which grows to a height of 15-25 meters. Its branches spread far and wide making a large canopy. Flowering starts within 3 to 4 years. The pink, white and purple flowers, blossom throughout the year. The seeds form and mature within 10-11 months of flowering and it can be harvested once they are ready. History of Plant: There is enough reference to Kanranja tree in the ancient books of Hindu mythology. Not just that, the oil has been used for soaps, as oil in lamps and in tannery for thousands of years. Ayurveda itself dates back to the Vedic period and it is recorded that this tree and its parts were used to cure skin diseases even during the Vedic age. Extraction Process: The extraction of oil from Karanja seed is through cold pressed technology and then it is double filtered. 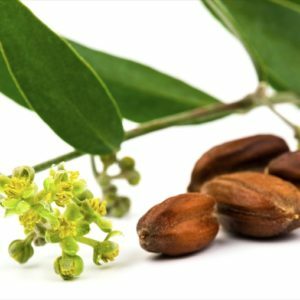 Commonly Known Benefits: Karanja seed oil has all the properties of neem tree but is milder and is used in shampoos, soap, lotions, soap and hair oil. Scabies, mange and fleas which attack pets can be treated with this oil. It has antipyretic qualities and can be used to reduce fever. It is a natural repellent and is used effectively in agriculture. Like the neem twigs, the karanja twigs are used as toothbrushes.